I personally use the Logitech G230 for all of my gaming experiences, and can vouch for this headset -- both in terms of price and overall sound quality. 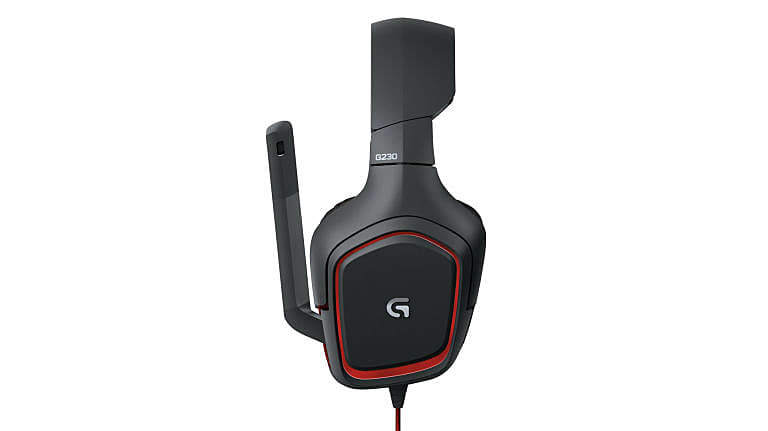 The G230 features lightweight construction that won't weigh your head down immensely, soft ear cups, a folding microphone, and controls to ensure background sound isn't too obtrusive. Overall, the G230 is a great sonic experience.